24th November 2018, Malta – The Investing in Energy partners The Malta Business Bureau, The Energy and Water Agency and the Malta Chamber this morning welcomed Elepac’s joining the Energy Efficiency Partner Initiative – EEPI. Elepac is the first SME in Malta to join the EEPI. 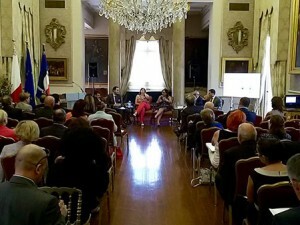 This is an excellent step forward as while around 30% of Malta’s Non-SMEs have joined the initiative, smaller enterprises (SMEs) are also important stakeholders in energy. Elepac has done so by entering into a voluntary agreement with the national authority, the Energy and Water Agency, committing to taking regular energy efficiency action as part of their standard operations. This is not the first time that Elepac has demonstrated front-of-the-pack attitude towards environmental measures, as they were the first SME in Malta to attain ISO 14001 Certification, which forms the foundation of their Environmental Management System and Policy. 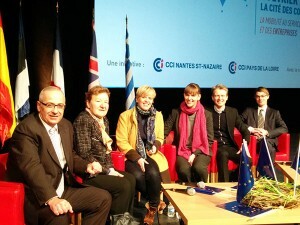 The EEPI is one of the ways in which industry can support the national, EU and global drive towards reduced emissions. 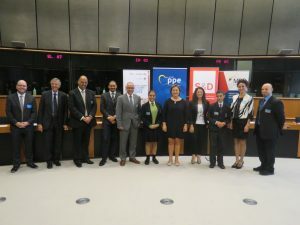 Measures undertaken by EEPI business signatories are reflected in the national action plans and reporting submitted to the European Commission as part of various legislative obligations. EuroStat data shows that Malta had reached its 2020 target of 0.7 Mtoe in 2016. Furthermore, with around 30% of Malta’s Non-SMEs already having joined the EEPI, Malta has the highest ratio of Non-SME voluntary agreement signatories in the EU. However, caution and continued efforts are critical to mitigate any decrease in efficiency or increase in CO2 emissions resulting from Malta’s strongly growing economy. The EEPI is managed by the Energy and Water Agency and supported by the MBB and the Malta Chamber. 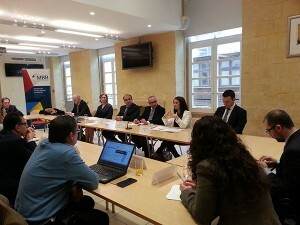 The Investing in Energy Project is run by the Malta Business Bureau in partnership with The Energy and Water Agency and The Malta Chamber of Commerce, Enterprise and Industry, with co-financing from the Regulator for Energy and Water Services and the Ministry for the Economy, Investment and Small Business. What steps should Entrepreneurs and Government take to become more innovative?